This museum is almost as good as a restaurant, even without the food. Just about the only thing the New York City food scene was missing is a food museum. We’re home of trendy ice cream shops, crazy food hybrids, and street food on street food on street food. If you’re a NYC foodie, then you know that a food museum may seem like the next logical step. Here’s where MOFAD comes in: The Museum of Food and Drink is the first large-scale food museum in the world and it takes permanent residence in Williamsburg, Brooklyn. The museum plans to showcase different exhibits related to the experience and history of—you guessed it—food. MOFAD opened its trendy warehouse doors on Wednesday, October 28. Sponsored by Infiniti and working in partnership with Eater and Vox Media, MOFAD’s founder, David Arnold, has taken his passion for food to the next level. 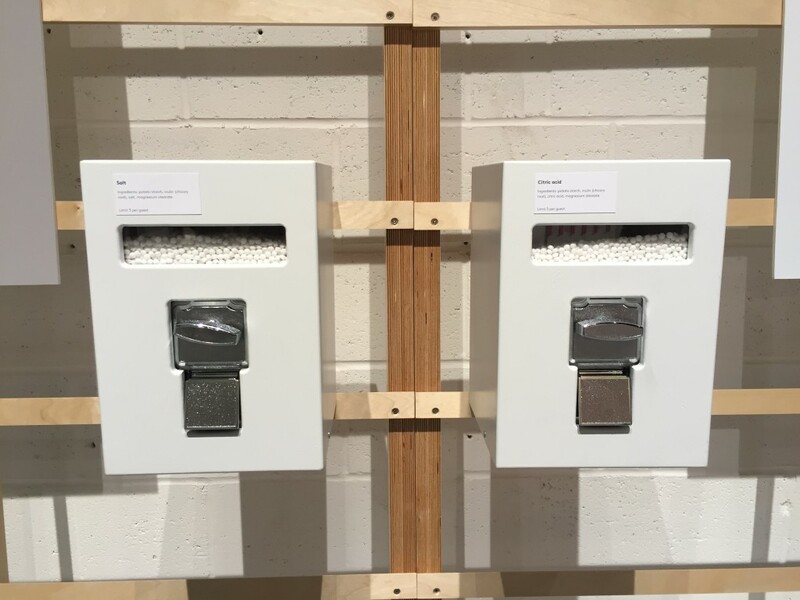 The current exhibit, Flavor: Making It and Faking It, is all about the mechanics of real and artificial flavor. 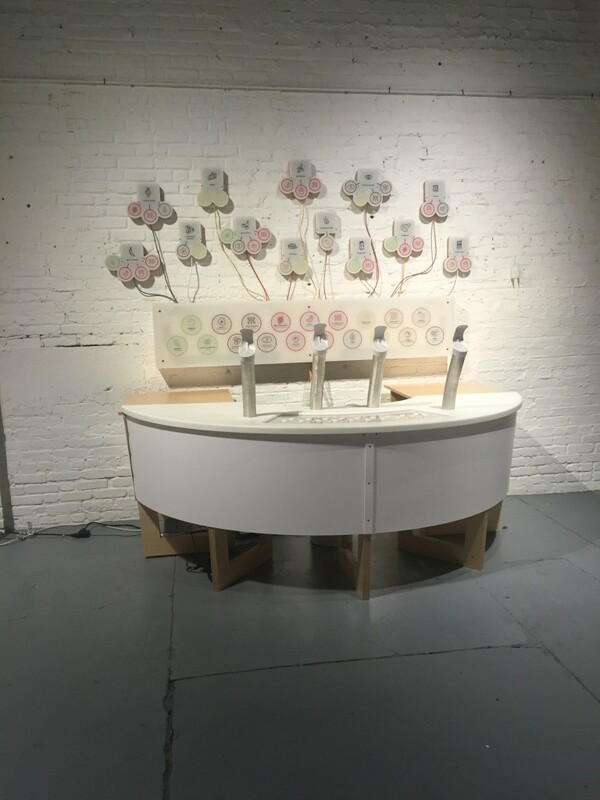 The museum is totally hands-on between the legendary Smell Synth, edible taste pellets around the showroom and interactive smell machines corresponding with the information from different displays. 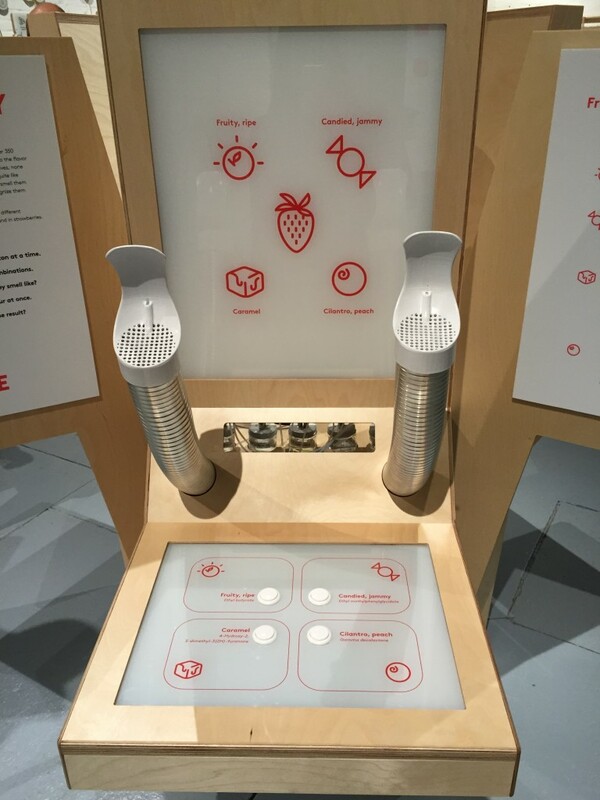 Pictured here is the main attraction, the Smell Synth, followed by interactive tastable pellet dispensers and another smaller smell machine featuring information about natural and artificial strawberry flavoring—there are so many other pellets and smell machines in the showroom too. 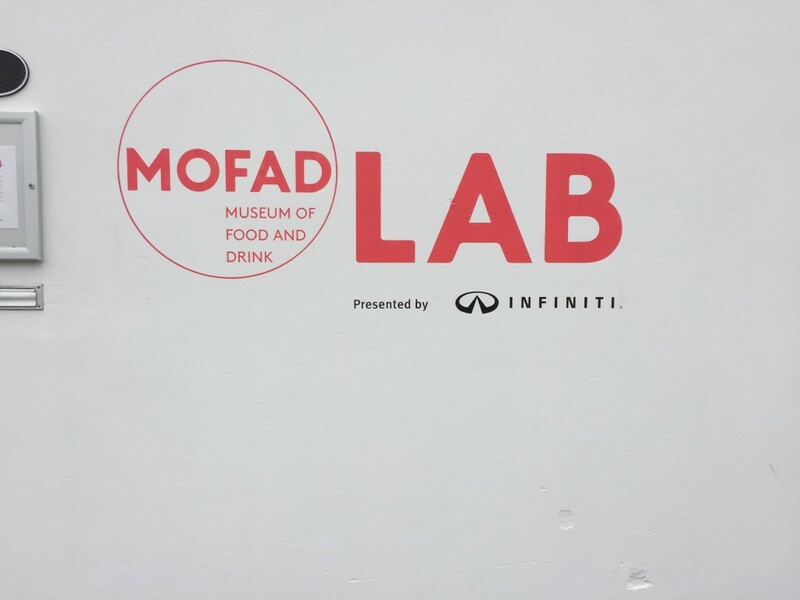 And when you’re done at the museum, Eater even put together a list of 10 Places To Eat On Your Visit To MOFAD Lab In Williamsburg. You can buy your tickets in advance here, and you should. Flavor will only be going on until February 28, 2016.